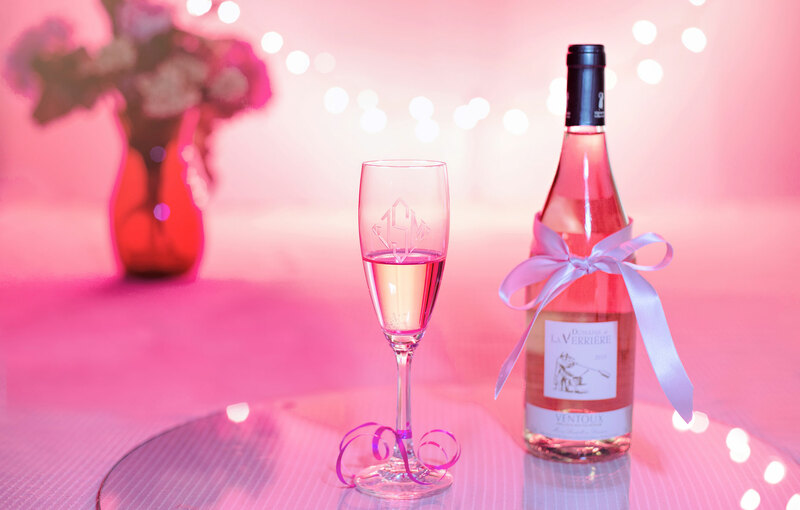 Pretty In Pink… Champagne, That Is! With pink champagne sales on the rise, it’s no wonder if you’ve started to look at that bottle of bubbly and wondered what other drinks can be made from it. Pink champagnes are fruity in flavor and tend to pair well with strawberries due to the similarity in taste. The sweetness level can vary depending on the maker: if you’re picking up a bottle, make sure to pay attention to the neck tag for notes about the particular flavor profile. Although champagne is traditionally a drink for ‘special occasions’, there’s nothing wrong with popping open a bottle to enjoy during a quiet night in. With fruity undertones and a pleasing flavor, it makes sense to try using pink champagne in mixed drinks. But if you’ve never made a pink champagne cocktail before, where do you begin? Are there certain flavors that work best with the bubbly beverage? Worry not! 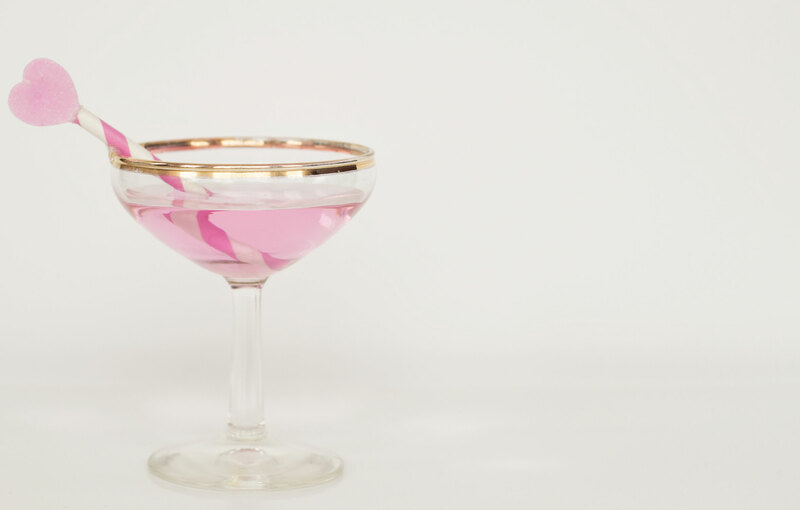 We’ve done the research to compile a list of cocktails (and their ingredients) that utilize pink champagne. Scroll through the list below for some delicious cocktail ideas. In no time at all, you’ll be enjoying a sweet bubbly creation. If you’re looking to add pink champagne to your next cocktail, hopefully one of these ideas will work for you. Most of these drinks are perfect for a sweeter swip, so you may find yourself wanting to skip deserts and reach for one of these instead! Experiment with different brands of pink champagne to see which works best with which recipe.